The inaugural Playground Festival will take place this summer in Glasgow. 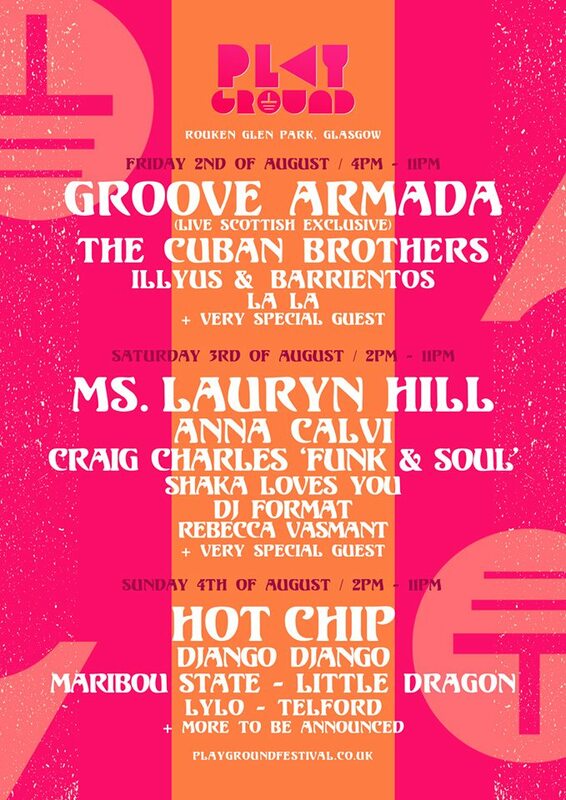 The three-day event is set to take over Rouken Glen Park for the first time to host a mix of iconic and new acts, with headliners Ms Lauryn Hill, Hot Chip and Groove Armada already confirmed. Head below to keep up to date with the latest line up announcements. What? The first edition of a new multi-day festival hosting an eclectic line up of established and new acts. Where? Rouken Glen Park, Glasgow. Who? Groove Armada will headline August 2, with support coming from the Cuban Brothers, Illyus and Barrientos, La La and a yet to be announced special guest. The next day will be topped by Ms. Lauryn Hill, who will be preceded by sets from Anna Calvi, the Craig Charles Funk and Soul Show, DJ Format, Rebecca Vasmant and again a yet to be announced special guest. The final night will be closed by Hot Chip, with the day also seeing sets from Django Django, Maribou State, Little Dragon, Lylo, Telford and more to be announced. Tickets? Tickets are on sale now, priced £45 for Friday, £50 for Saturday and £45 for Sunday plus fees. Two day and weekend passes are also available. 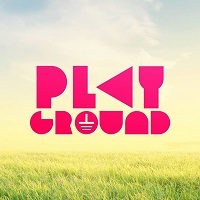 Click here to compare & buy Playground Festival Tickets at Stereoboard.com.